Paray Hut Love wraps 3rd shooting spell! Asim Raza’s Parey Hut Love has been in news ever since it was announced. 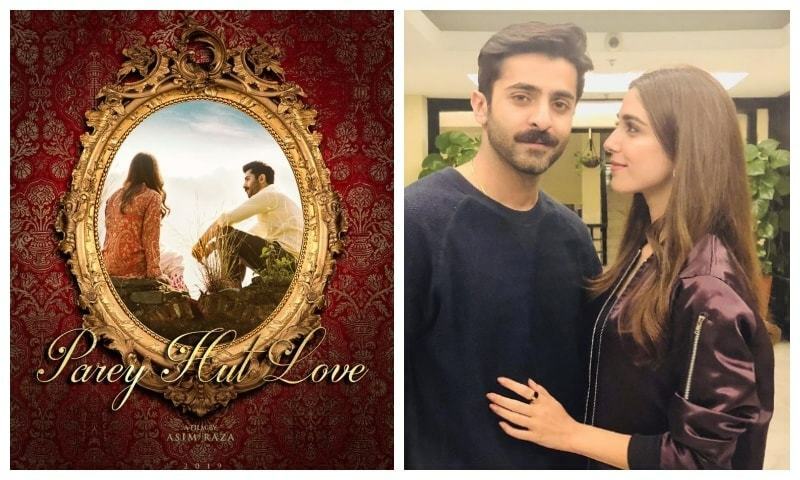 First the film was hyped because it starred Maya Ali opposite Sheheryar Munawar and then because it would also star Mahira Khan in an important role, after she couldn't play the lead in the film. After being shot in some gorgeous locations in Kashmir and then Turkey, the film has just completed its 3rd shooting spell in Bahawalpur and will be releasing on Eid ul Azha 2019. PHL marks Asim Raza’s second film after Ho Mann Jahan and a first collaboration with Maya Ali, after LUX ads of course. Being all excited for the film to release soon, we wish team PHL all the very best!